Tech entrepreneur, venture capitalist & NY Times Bestselling author. With intense competitive pressures and mind-numbing speed, leaders seek fresh approaches for growth and innovation. As old methods become commoditized, new creative problem-solving techniques are needed more than ever. 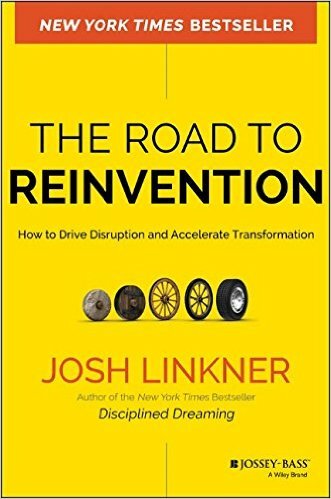 Drawing inspiration from the unlikely world of hackers, NY Times bestselling author and 5-time tech entrepreneur Josh Linkner has discovered a new and powerful model for leadership and organizational success. The underworld of cybercriminals contains some of the most creative people on the planet, despite their illicit motives. In this thrilling and provocative talk, Linkner takes the audience on a mind-opening journey, showing how hacking techniques can be deployed to drive legitimate business outcomes. 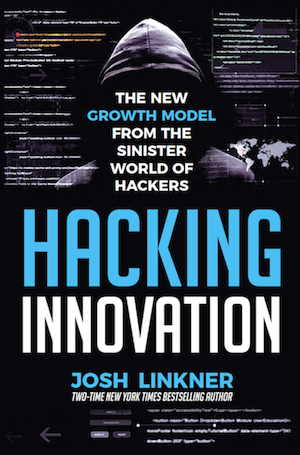 Learning how hackers would solve your most pressing challenges using unorthodox approaches will give you a new framework for creative problem solving, growth, and innovation. 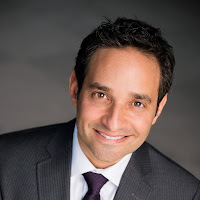 Josh Linkner – who started his career as a jazz guitarist – personifies creativity, entrepreneurship and disruptive innovation. He has been the founder and CEO of four tech companies, which sold for a combined value of over $200 million. 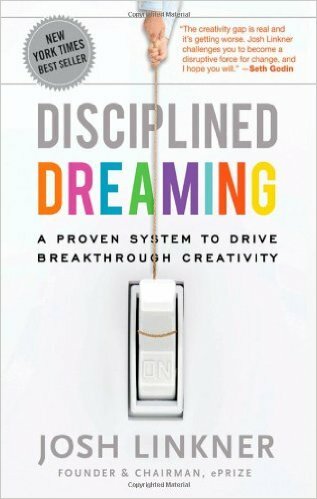 Josh is the author of two New York Times Bestsellers: Disciplined Dreaming: A Proven System to Drive Breakthrough Creativity, and The Road to Reinvention: How to Drive Disruption and Accelerate Transformation. He is also the Founding Partner of Detroit Venture Partners, investing in and mentoring over 100 startups. Josh has twice been named the Ernst & Young Entrepreneur of the Year and is a President Barack Obama Champion of Change award recipient. He is a regular columnist for Forbes, The Detroit Free Press, and Inc. Magazine. His work on innovation has been featured in The Wall Street Journal, Harvard Business Review, CNN, and The New York Times. And yes, he still plays a mean jazz guitar.